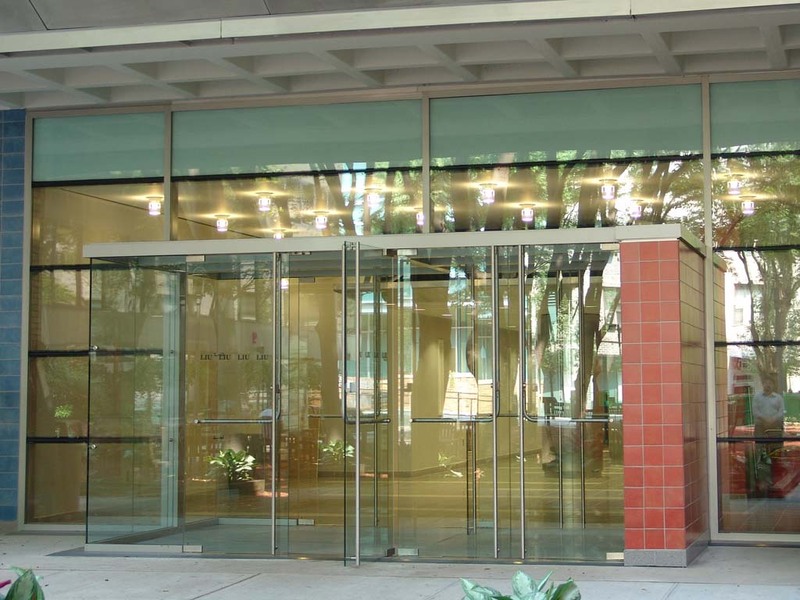 Commercial glass door, is the most aesthetically pleasing entrance door you can install in your business. 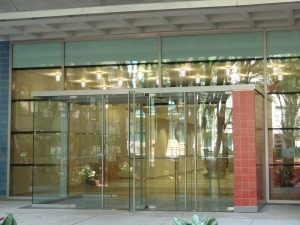 We deliver commercial glass entrance doors and parts complete with all the hardware ready for installation. We provide complete and assembled glass entrance systems with an unparalleled level of service, outstanding quality standards all with the fastest production lead-times in the industry. We pride ourselves in continuously introducing new complete services and architectural products that range from single door to complex entrance systems.